I'm learning to swim late in life, having been virtually phobic about the idea for years; I'm having difficulty in learning to breathe in breaststroke. I've learnt to swim the strokes underwater and now I have to come up to breathe and I'm finding it really hard. I can get the head-raise fine, and I open my mouth, but just can't seem to breathe in without getting a lung-full of water, or not really breathing in at all, and just opening my mouth. Any advice would be really welcome. Thanks so much for this. Thanks for contacting me. Congratulations on overcoming your near phobia, taking the plunge and learning to swim. Breaststroke breathing technique is enormously frustrating for an adult to learn because in theory it’s a simple action and yet physically it’s tricky to get the hang of, especially for an adult. Combine these with your own perception of what you are supposed to do when you swim, and the result is a very awkward, almost robotic swimming stroke that goes nowhere fast. This usually occurs regardless of how well you think you’re doing. Don’t get me wrong. What you have achieved so far is monumental. It’s getting over that final hurdle that is the most frustrating. 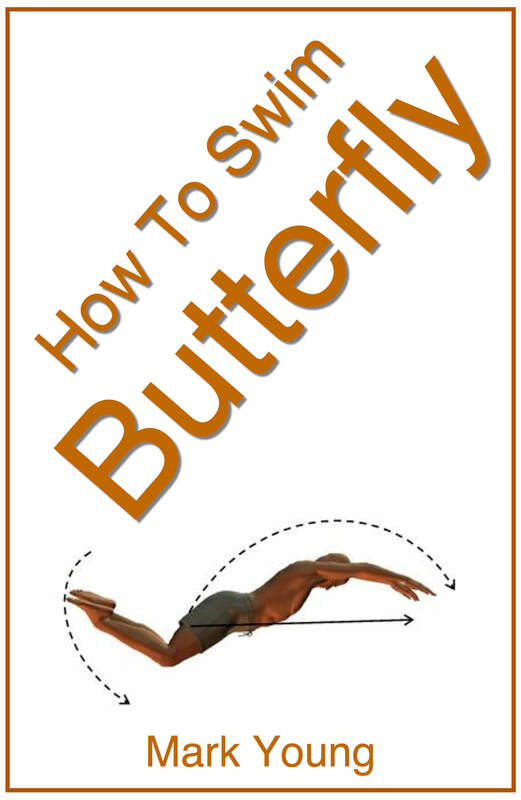 Take the above factors and apply them to your breaststroke breathing technique. Exhalation to take place underwater to allow inhalation to be instant and easy. to this, plus any lack of flexibility in the neck joints will make lifting the head to breathe quite limited. If you know you don’t quite clear the water as you attempt to breathe then human instinct kicks in and you naturally hold your breath and any conscious attempt you make at inhaling results in a mouth full of water. Despite the frustratingly long time it seems to take to get this right, it is possible to get there. Trust me on this. I’ve seen adults just like yourself go through the exact same experiences and eventually learn to swim breaststroke and get the hang of breathing to the point that it is like second nature. How? Learn to swim slowly at first. 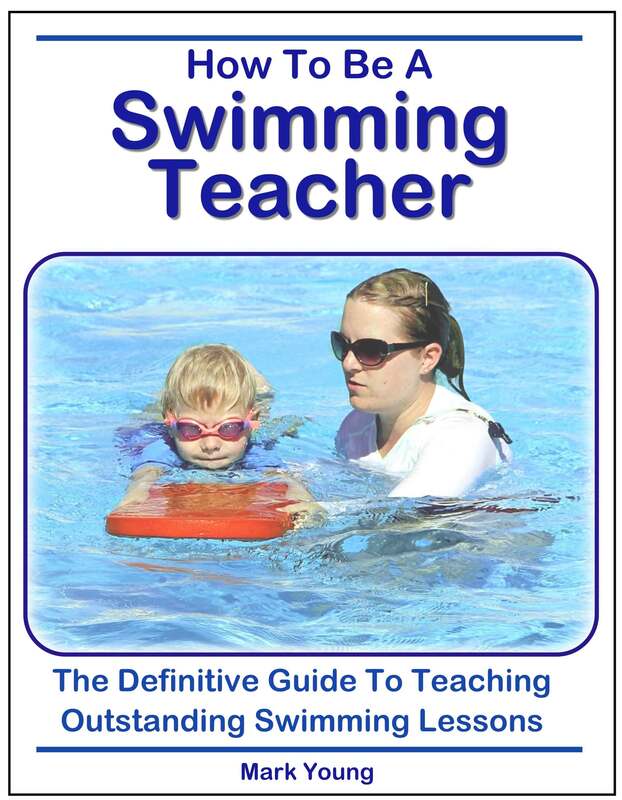 Take a woggle, place it under your arms and swim breaststroke in slow motion. The extra support will help you clear the water to breath and swimming slowly will firstly allow you time to exhale completely in the water and more importantly help you to relax. Relaxation leads to increased confidence and increased confidence leads to increased relaxation. It's a not-so vicious circle. Its very easy when learning to swim to get caught up in swimming a certain distance. Just before you push off from the wall you subconsciously have a goal in mind of how far you need to get. 5m, 10m, whatever it is forget it. The distance you cover is not important. As you experiment with swimming slowly, or in slow motion you will soon be pleasantly surprised to find yourself covering some distance without really trying. This is because you are learning to feel your way through the water and not fight your way through it. There is a difference and it is this difference that can be hard as well as time consuming to find, but when you do it is like that riding a bike moment. 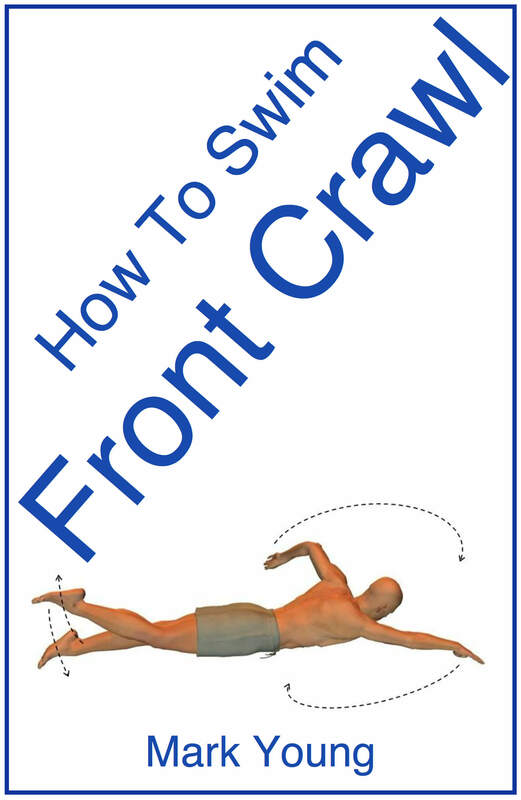 My popular book How To Swim Breaststroke contains some easy to understand exercises that simplify Breaststroke and make it completely achievable for anyone. Download it here. 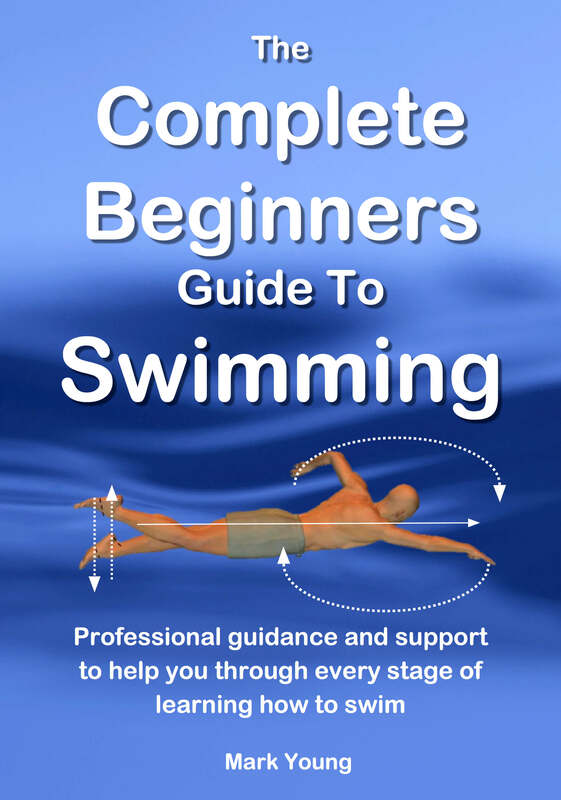 I am 28 and just started to learn swimming. I picked it up so quickly that even my coach was very impressed and I was on cloud nine. For the last two days, I have been struggling with breaststroke and the exact same problem as mentioned in the post. And its frustating and annoying because I see everybody around me getting the hang of it . I hope this post helps me when I dive into the pool tomorrow and thanks a ton for the person who wrote this post and another thanks to the reply.